Fedal-seeking Stadium 1 fans may have been disappointed by today’s news but spirits were soon lifted as fans were treated instead to an entertaining doubles exhibition, featuring four tennis greats. 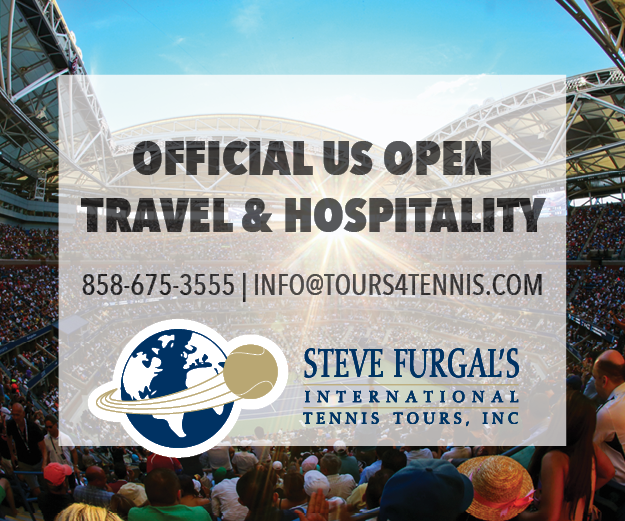 BNP Paribas Open tournament director Tommy Haas, along with tennis legends Pete Sampras, John McEnroe and World No. 1 Novak Djokovic, took the court and actor/comedian Jon Lovitz assumed the role of chair umpire, to the amusement of the crowd. Decades after retiring, McEnroe dazzled fans with his touch at the net, while Sampras rekindled memories of what was once the best serve in the game. Add a dash of Djokovic showmanship (the Serb brought down the house as he sank into the splits) and you’ve got nothing less than a once-in-a-lifetime tennis event.